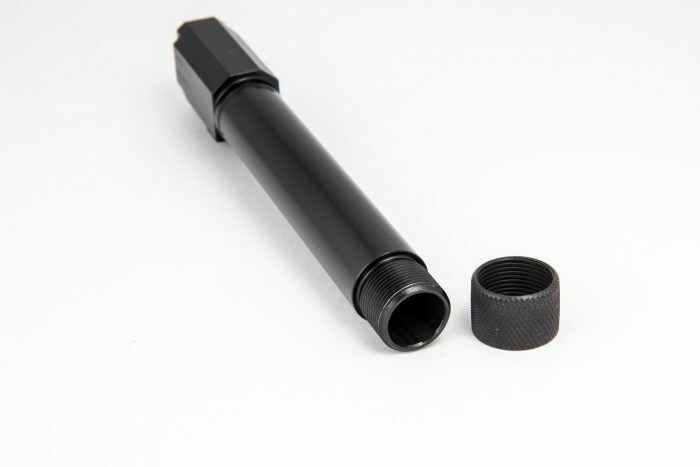 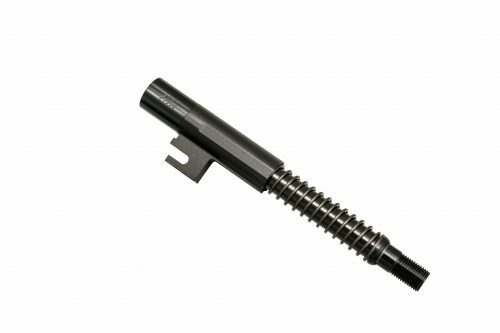 WALTHER PPQ 45 THREADED BARRELS | Jarvis, Inc.
A match quality barrel made from gun barrel certified 4140 steel and heat treated to 40-42RC. 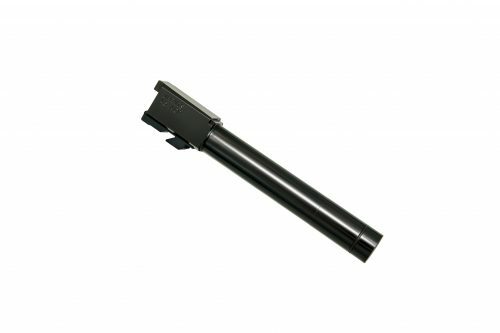 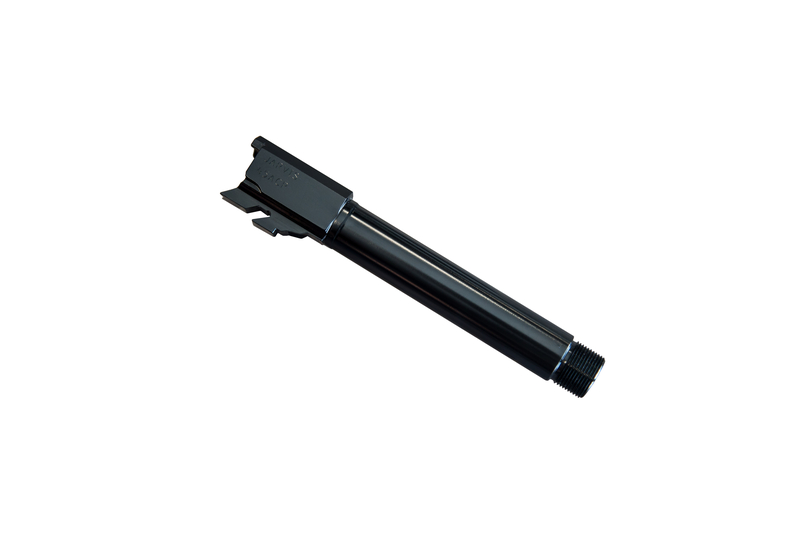 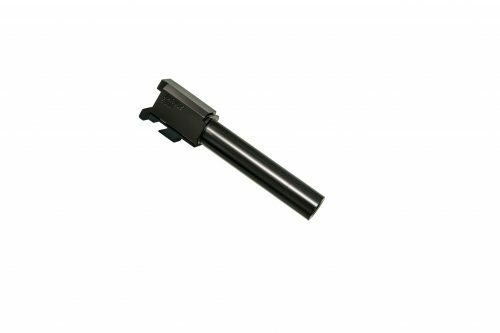 We manufacture these barrels for discriminating shooters who demand the greatest degree of accuracy and long life from their Walther PPQ 45 pistols. 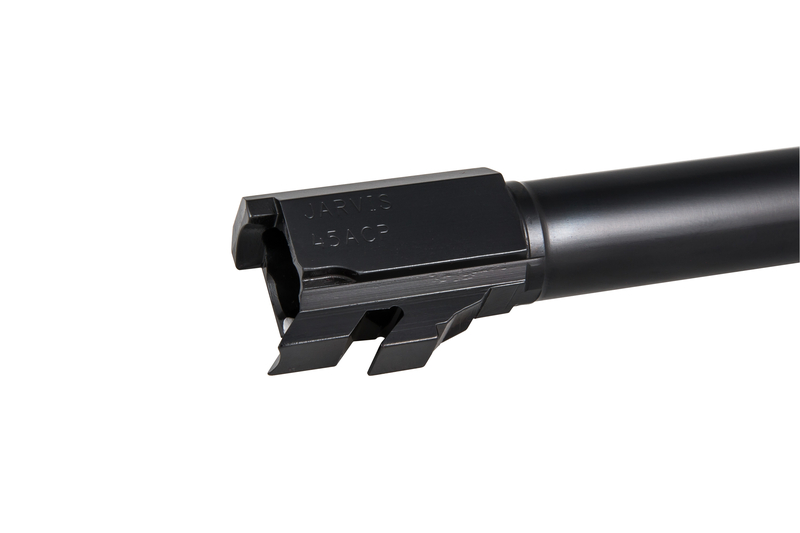 Optional threading for attachments or porting for controlled recoil offer the Walther PPQ shooter a high degree of flexibility and customization.